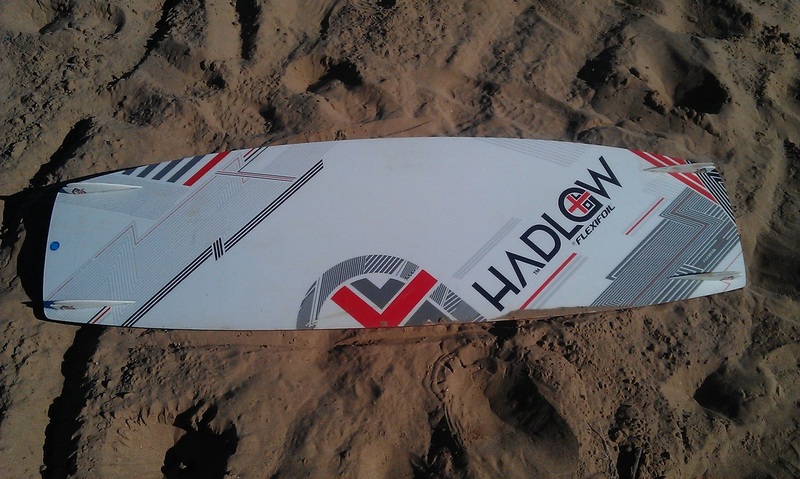 The Hadlow board is now back in its second incarnation, with a glossy topsheet, new graphics and Hadlow branded straps and pads. 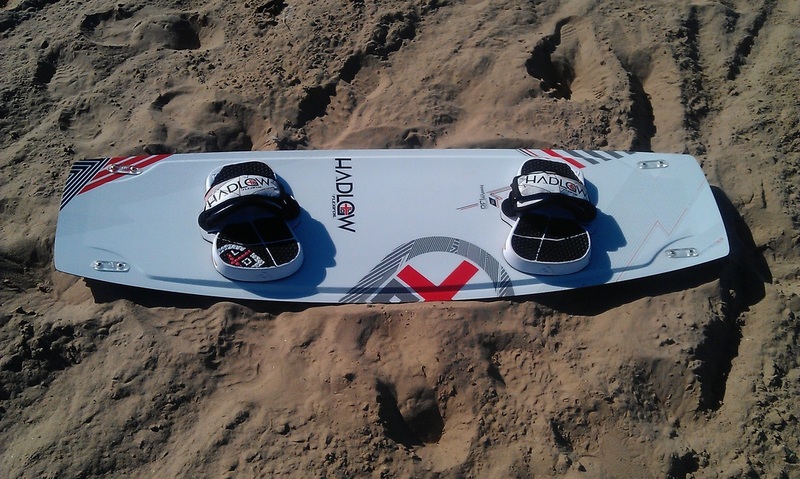 Flexifoil have also added a 134 version, which will be great news for all the smaller riders out there. 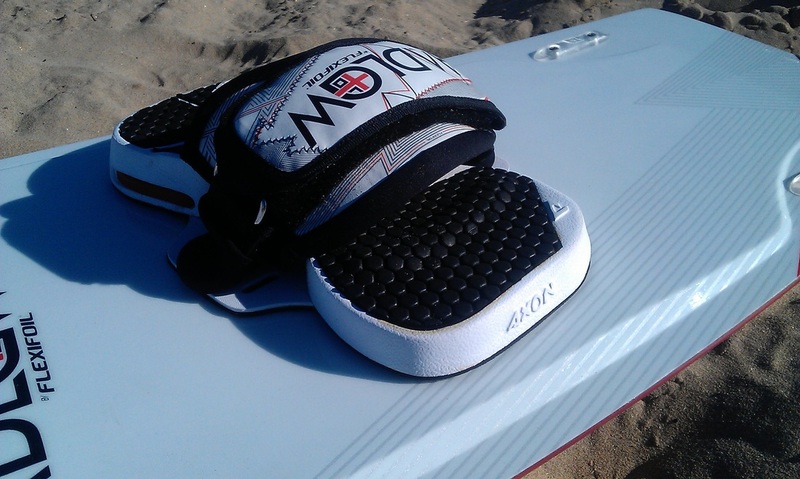 The shape of the board is very similar to its predecessor - 138 long by 40 wide, with flexible tips, wide stance, significant rocker and a central single concave. 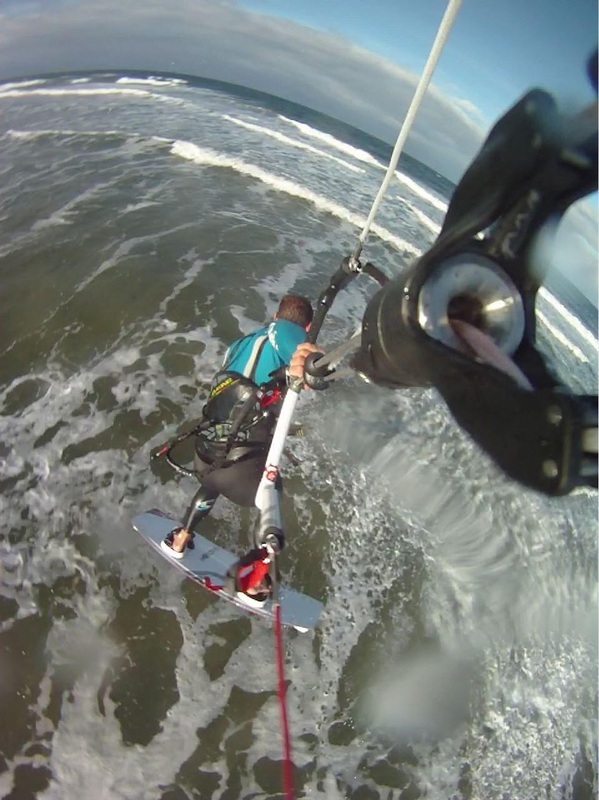 The whole package is very lightweight, perhaps even lighter than the original, and still comes with the original low-profile fins for great tracking and easy direction switching. The Hadlow freestyle maintains a similar feel to its predecessor - light, nimble and lively, cutting effortlessly through the water and over the rough stuff with ease. Despite the significant rocker it doesn't feel at all slow off the mark, and is soon flying along at speed with great stability. 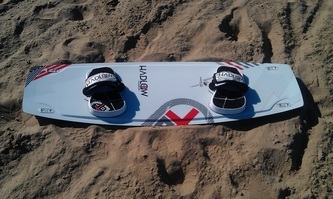 The new straps and pads are comfortable and look great with the board, but takes some tweaking to get a solid connection. 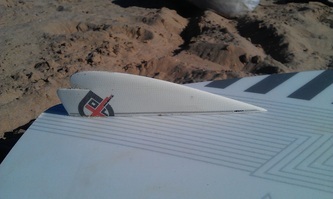 The low profile fins give great straight line stability and allow the board to be slid around effortlessly when flattened, but can be a little loose for some when pushed hard. 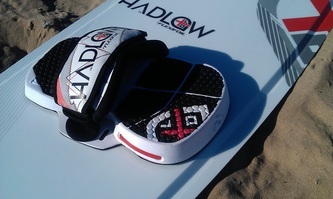 Flexi will optionally supply larger fins as required, if you prefer a much more locked in feel. For freestyle the Hadlow remains top of the game, benefiting from a stiffer central flex, but retains the flex tips for forgiving cushioned landings and extreme pop off the flat or flying up off kickers. The Hadlow remains a great all round board with plenty of performance to push hard into some freestyle moves. Its a board which anyone could get on with, especially with the introduction of the 134 this year.